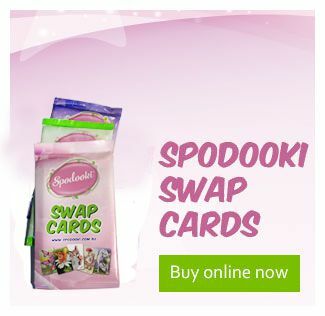 Spodooki cards are beautifully illustrated swap cards or trading cards for the young, and the young at heart, to collect, swap and treasure. If you don’t have access to online, you can call us to place an order on 03 9005 8233, or email us at info@spodooki.com.au and we’ll have you collecting in a heartbeat. All content © Spodooki 2019. All rights reserved.